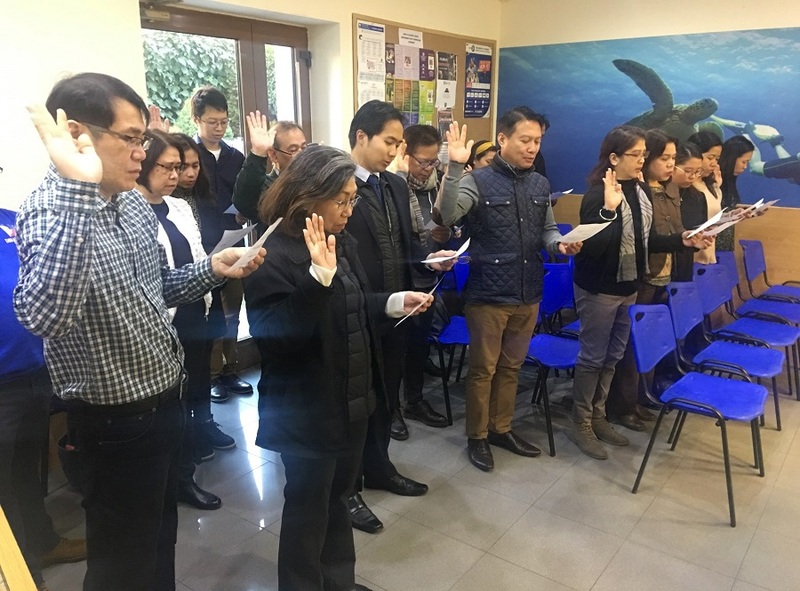 The Philippine Embassy in Madrid concluded the week-long celebration of the 23rd Autism Consciousness Week by affirming its commitment to further raise awareness and understanding of autism through 1PANGAKO on 25 January 2019 at the Embassy´s consular section. Joined by the members of the Filipino community, the Philippine Overseas Labor Office and the Office of the Defense and Armed Forces Attaché, the ceremony was followed by a Filipino breakfast. Filipino community organizations all over Spain and Andorra, in support of the campaign to raise awareness on autism, also recited 1PANGAKO during their own events. The members of the community were also encouraged to join the celebration through an email blast and social media campaign.